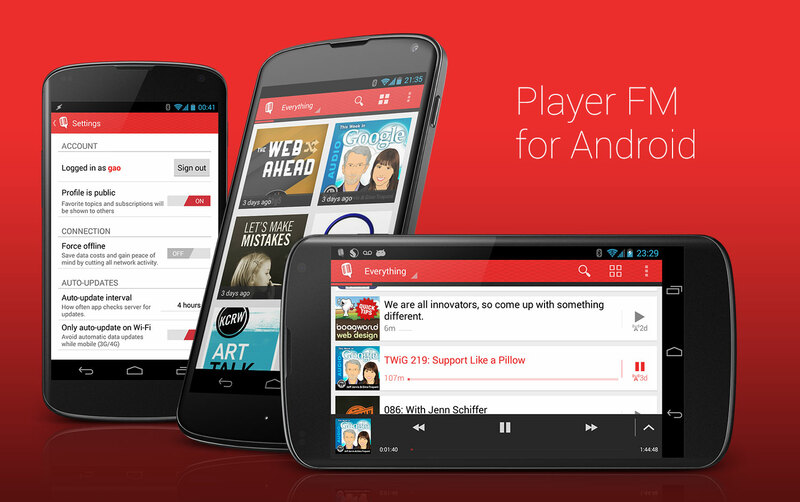 Player FM is a podcast discovery app. I was asked to apply my design expertise to its first version of Android App. It’s been a great experience working with smart people such as Michael Mahemoff , Martin Vandzura. Together we designed and developed a sleek, contemporary, and Holo-themed Android app that follows Android’s Best UI/UX Practices. © 2009 - 2019 Geng Gao. All Rights Reserved. If you like what I did to this responsive website, why not share it with others?